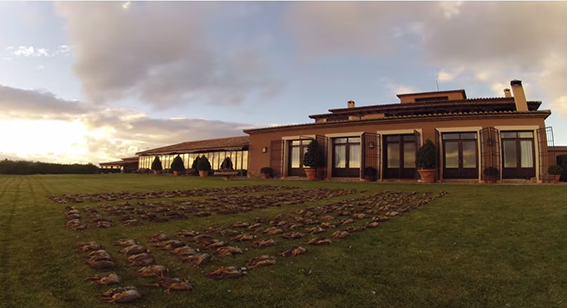 El Crespo: a family company. 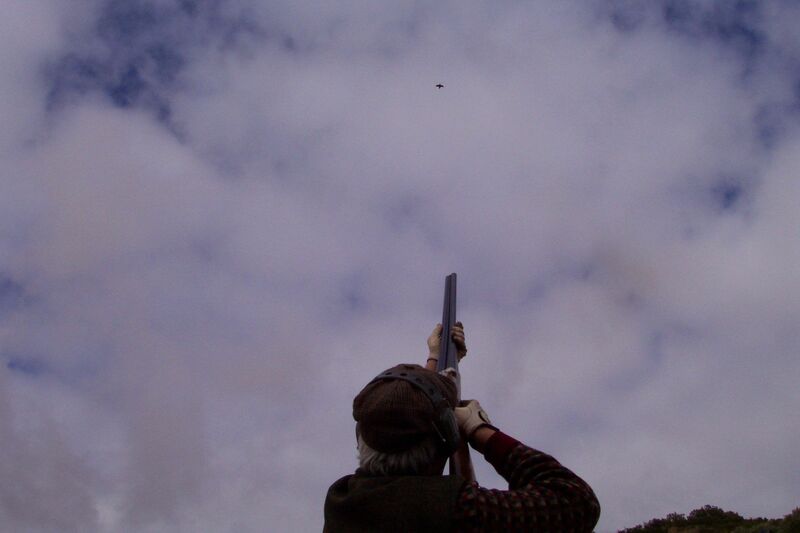 Quality hunting, our hallmark. 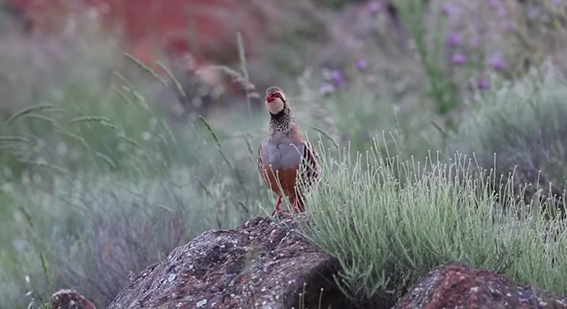 Those who enjoy hunting share their passion for such an art and their high level of standards. 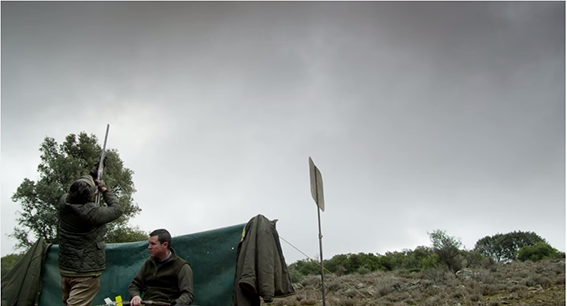 El Crespo loves the hunting culture; it’s our thing and we understand it like anybody else. 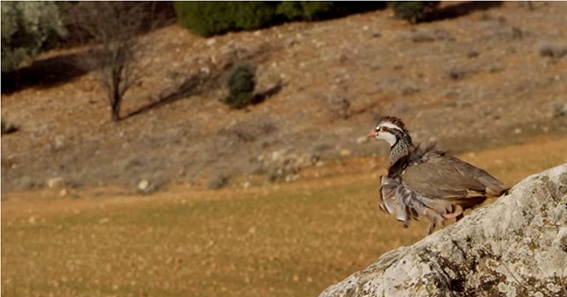 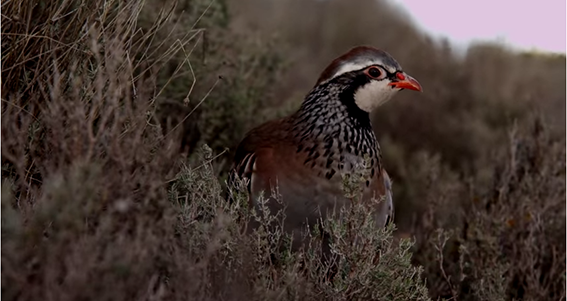 Red-legged partridge is one of the most typical birds in Spain, highly appreciated by hunters all around the world. 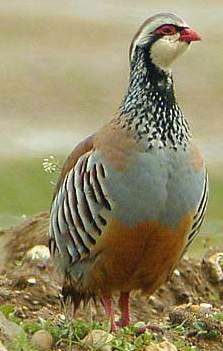 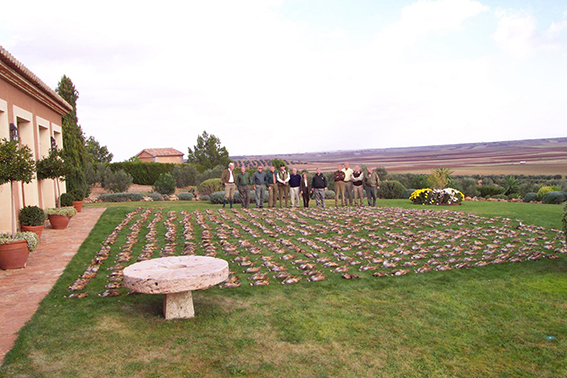 Our private hunting reserve is the perfect place for red partridge hunting, located in Ciudad Real, a full of cynegetic tradition area. 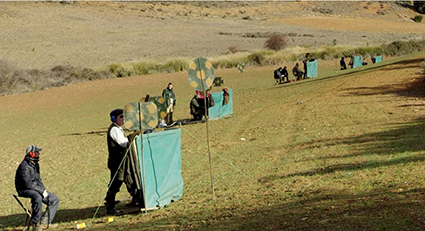 Specialists in driven hunting, El Crespo is defined by its tradition and quality, taking care of every single detail in order to make our client’s experience unforgettable and unique. 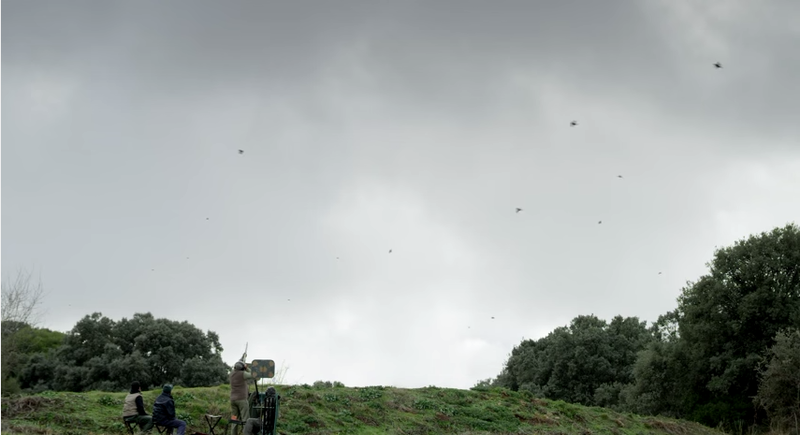 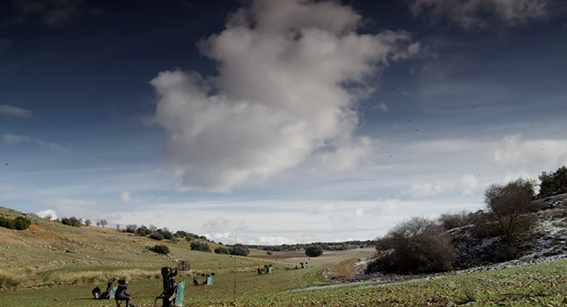 Our hunting reserve is surrounded by genuine Spanish towns as Villanueva de los Infantes, San Carlos del Valle or Fuenllana, the perfect places to enjoy a relaxing walk after a red partridge hunting day.